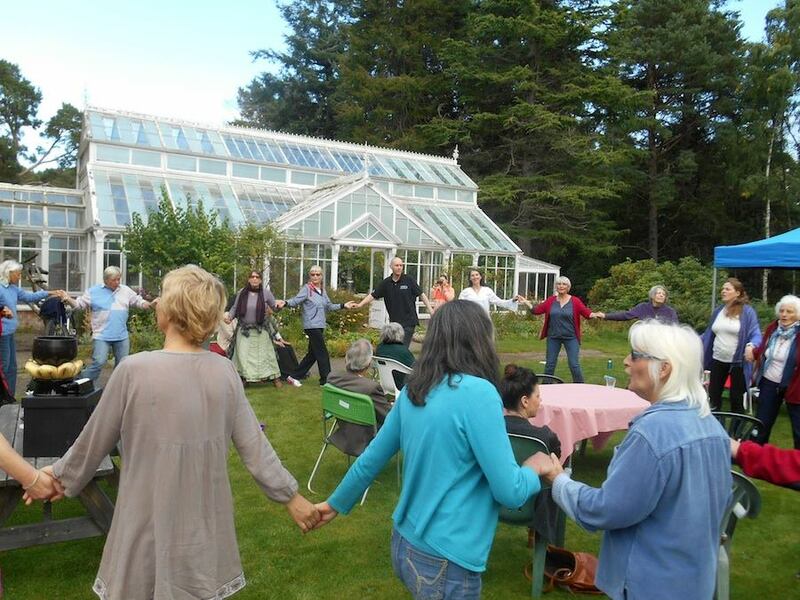 Interfaith Moray is a network of people of any faith and none in Moray. We meet every two months for dialogue, learning about different faiths and planning upcoming events. We also have an email list where members share information of interest to other Moray Interfaith members. 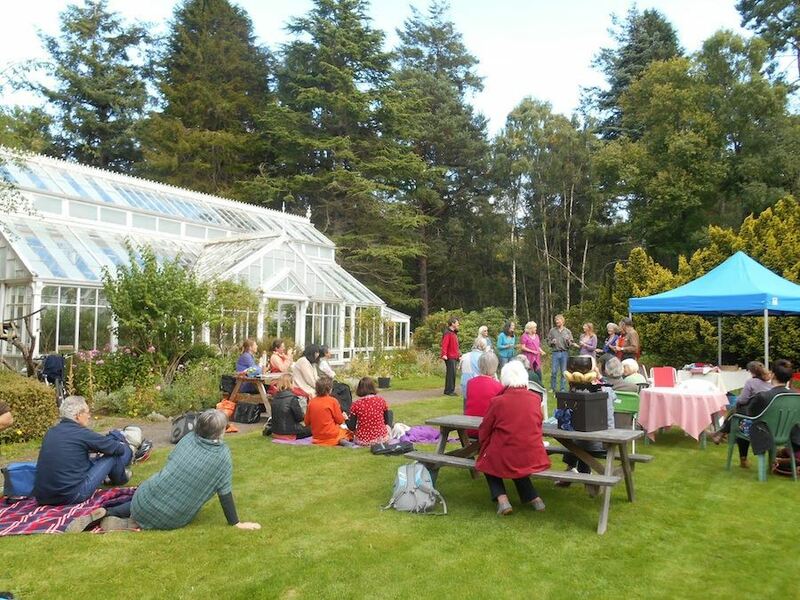 We started in 2014 and are now a member of Interfaith Moray. We have established an interfaith grove of trees and with a small grant from Interfaith Scotland, we created the ‘Interfaith Moray Growing Grove‘. The grove currently has 38 trees. Individuals or groups can add trees at any time for £5 a tree, and you can leave your name, organisation and a comment. It’s an easy way to show support for interfaith, and in a way that does something positive for the environment. Trees are being planted in Scotland to help restore the native Caledonian forest. 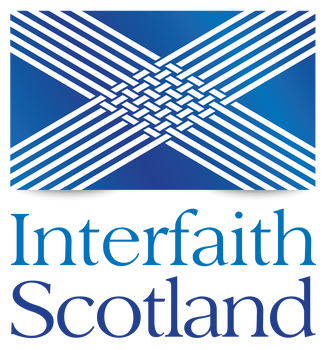 Contact Juli Salt via Interfaith Scotland’s email admin@interfaithscotland.org or get in touch on Facebook.